In my last blog I talked about how I think people who are subject to the Mental Health Act should get a better deal from the law. In 2018 the UK Government commissioned an independent Review which considered how the Mental Health Act can be improved. The Review published its report in December and the Government has committed to introducing legislation that would implement two of the Review’s recommendations. But I don’t think the recommendations go far enough in giving patients and carers reciprocal rights. 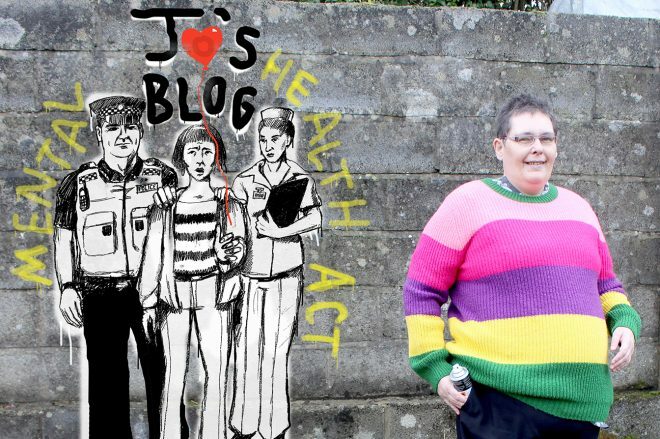 When people like me are subject to the Mental Health Act we can have many of our liberties taken away. We can receive compulsory treatment and we can be hospitalised. We can be moved far from home, and lose our housing, jobs and friends. Given that so many of our rights and freedoms can be taken away by the Act, isn’t it fair that we should get some rights in return? There are two types of rights that patients should be entitled to: those available before they are ever sectioned, and those which apply afterwards. Today I want to deal with the first of these. I’ve spoken to many service users and carers and we agree that we need rights to quality care and treatment at the earliest opportunity. With the earliest possible intervention at the onset of serious mental illness, crisis can be avoided, and that would often prevent the need to section someone under the Act. Although service users in Wales have the right to a care and treatment plan I believe this right needs to be expanded to include a right to actual treatment within a legally-enforced timescale. New rights to timely assessment and treatment (including psychological treatments) could be triggered by being in secondary mental health services (as at present with the right to a care plan). We should also consider introducing new rights specifically when a person is diagnosed with psychosis: it is well known that a speedy response when psychotic symptoms are detected can often prevent crisis in the short-term and lead to much better long-term outcomes. If patients had a right to such early intervention then many of them would never have to experience the trauma and disruption of being sectioned under the Mental Health Act. And in addition to that huge personal benefit, the cost of their treatment could be greatly reduced as they would be less likely to need expensive hospital treatment. Do you agree with this right to early treatment? Are there any other rights you would like to see in place? In the coming months I’m keen to get the views of service users and carers on what rights they want. 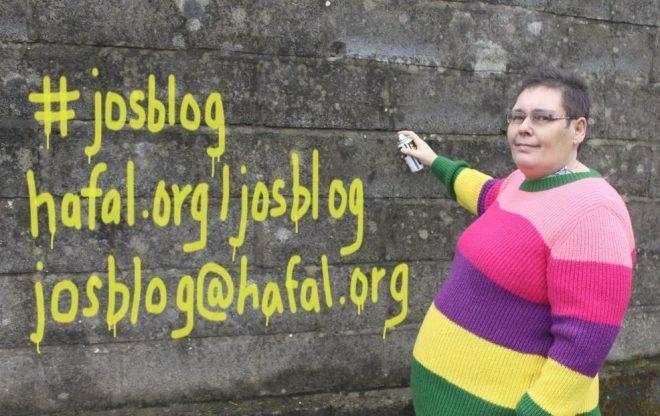 If you have any opinions or ideas you can contact me via email at josblog@hafal.org or you can respond to my posts on Hafal’s Facebook and Twitter pages.